I believe this is a Cithaeron praedonius. 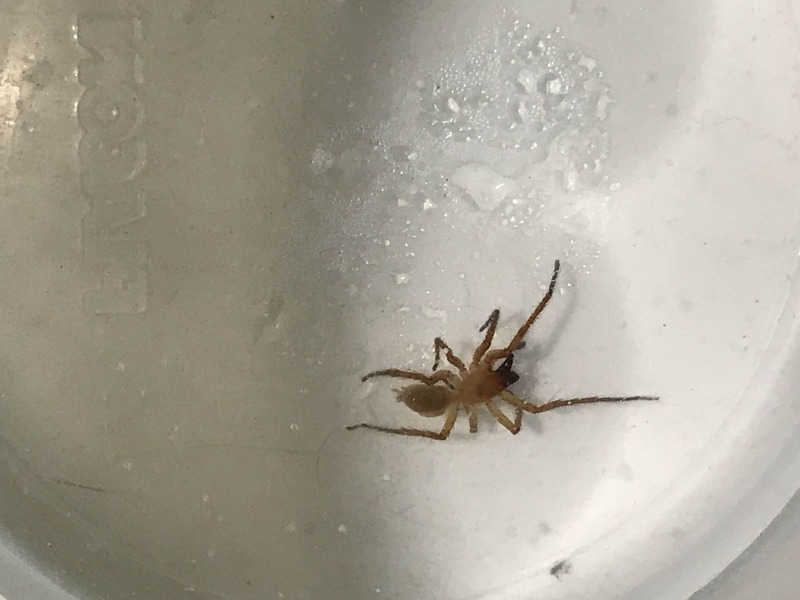 Seen running across my living room wall on November 20, 2018. Found it several days later, in a sink full of water and soaking dishes.